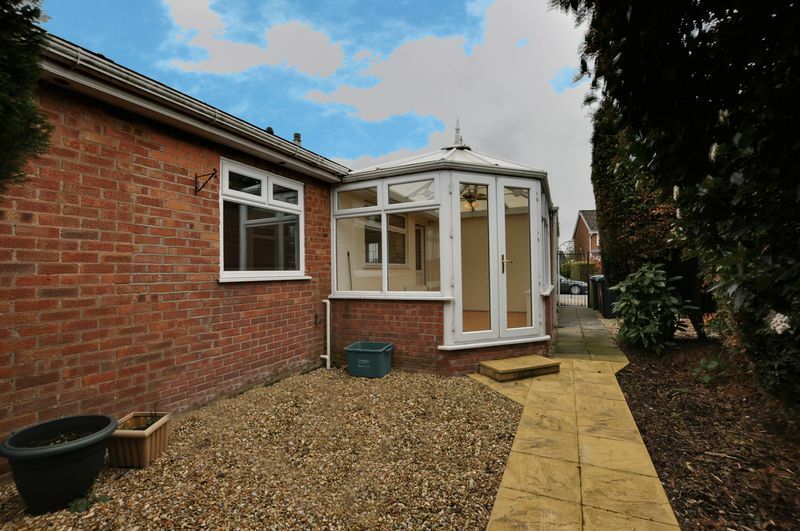 Chesters are delighted to offer for sale this spacious detached true bungalow. 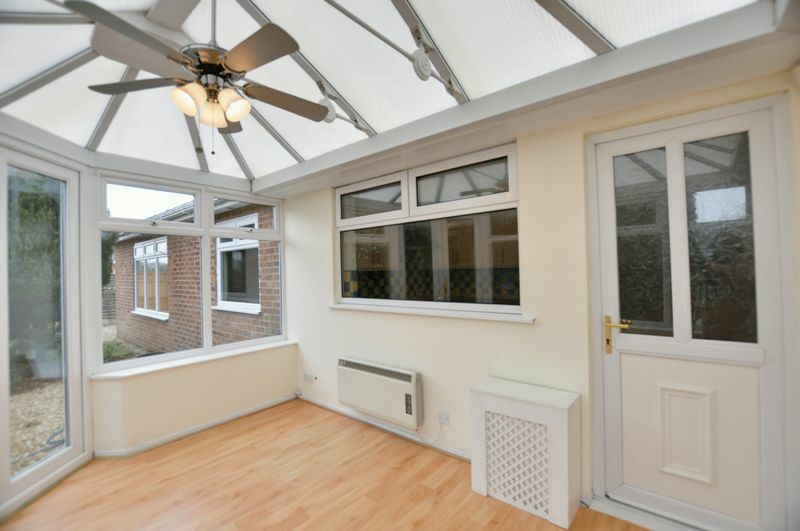 The property is located within a very popular area and benefits from ample parking, a garage and gardens to the front, side and rear. 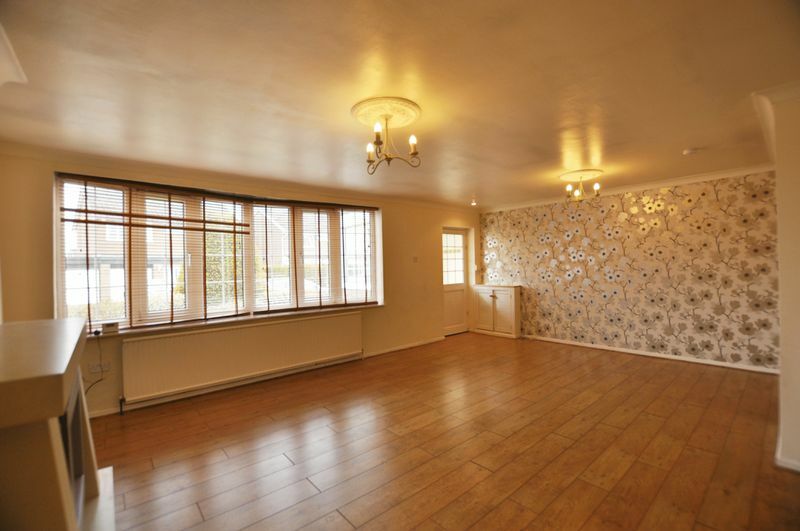 It is offered with no chain delay and viewings are available immediately. 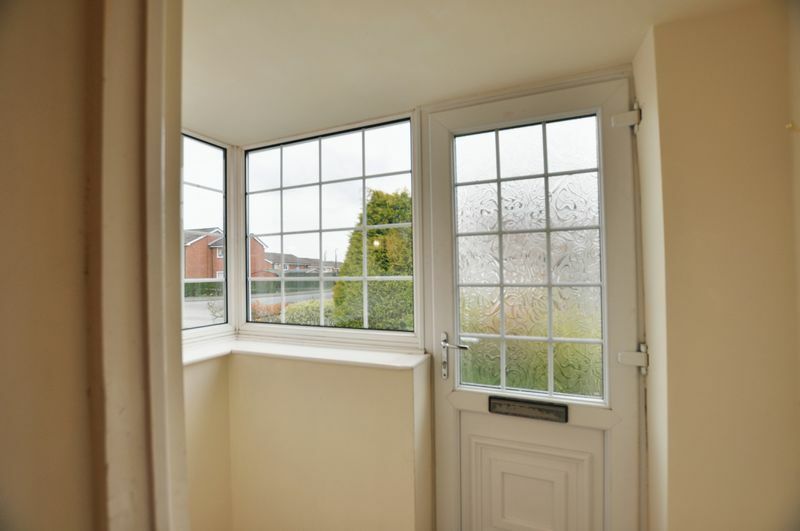 A useful and spacious entrance porch, accessed through a upvc double glazed door with windows to the front and side aspects. 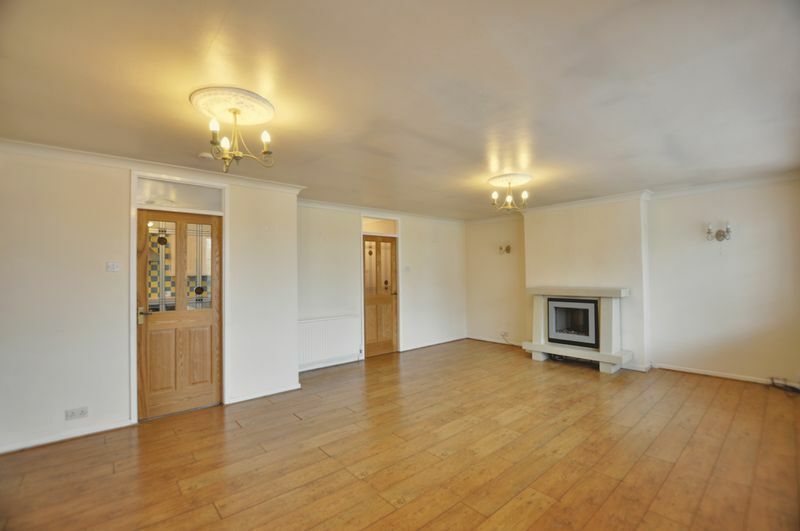 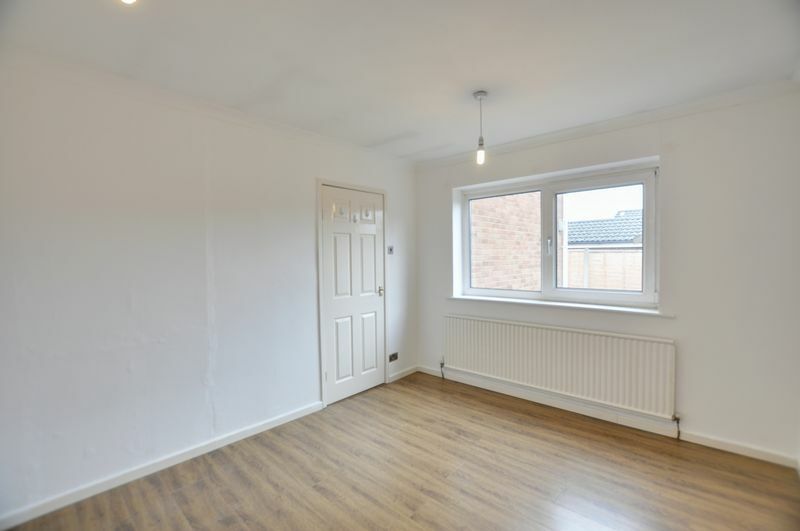 A very large main living room that offers a window to the front aspect, two central heating radiators, laminate flooring and access to both the kitchen and the inner hallway. 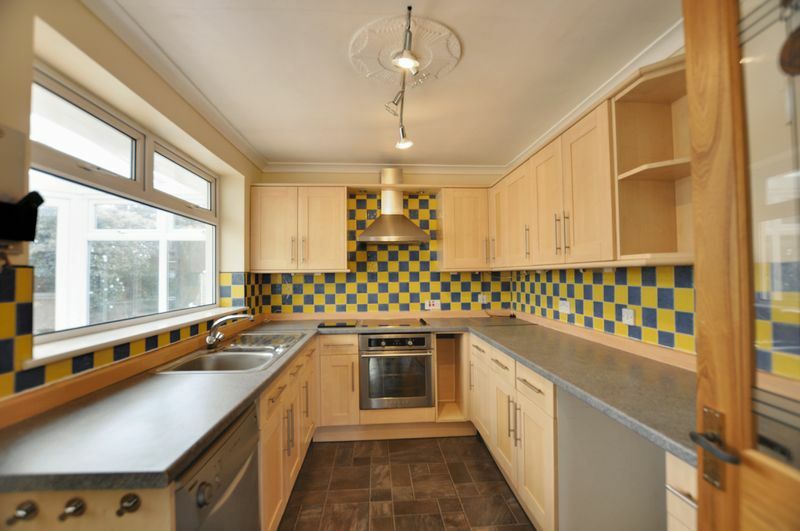 The kitchen is fitted with a full range of wall and base units with an integrated oven, hob and extractor, The kitchen also offers space and plumbing for several other appliances. 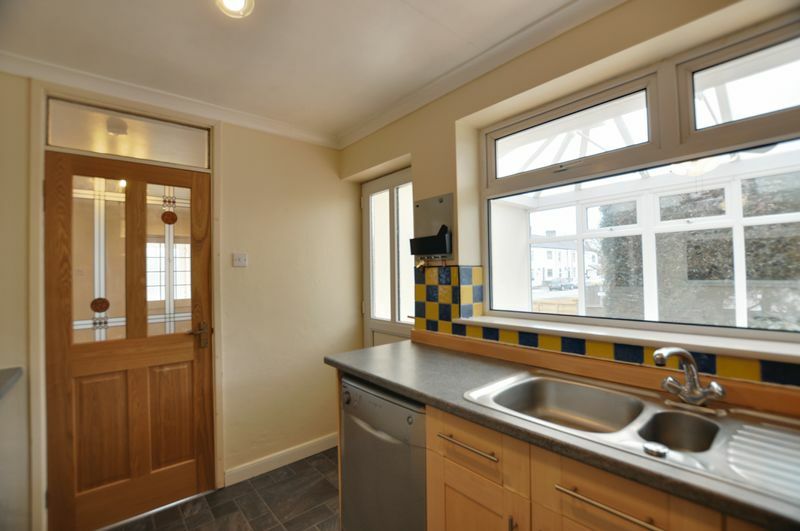 The kitchen benefits from tiled splash-backs, a window to the side aspect and a door into the conservatory. 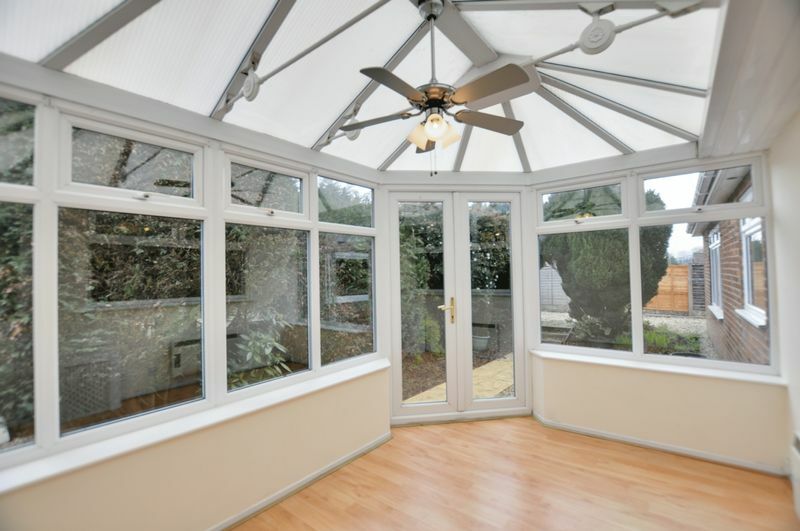 a bright and spacious conservatory with laminate flooring, an electric wall heater and French doors opening to the side garden. 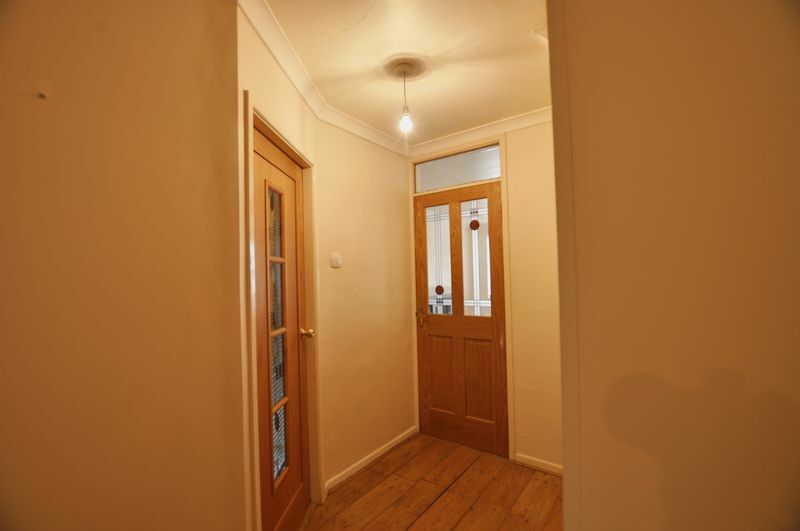 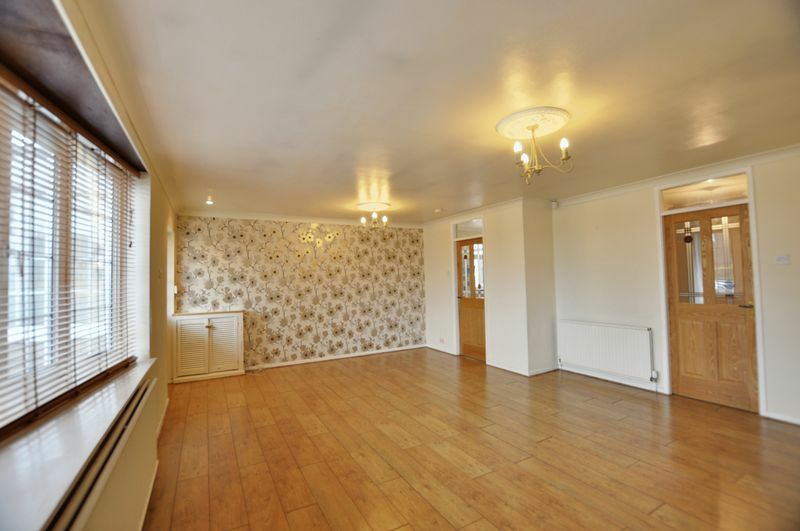 The neutrally decorated hallway has laminate flooring and provides access to the bedrooms and family bathroom. 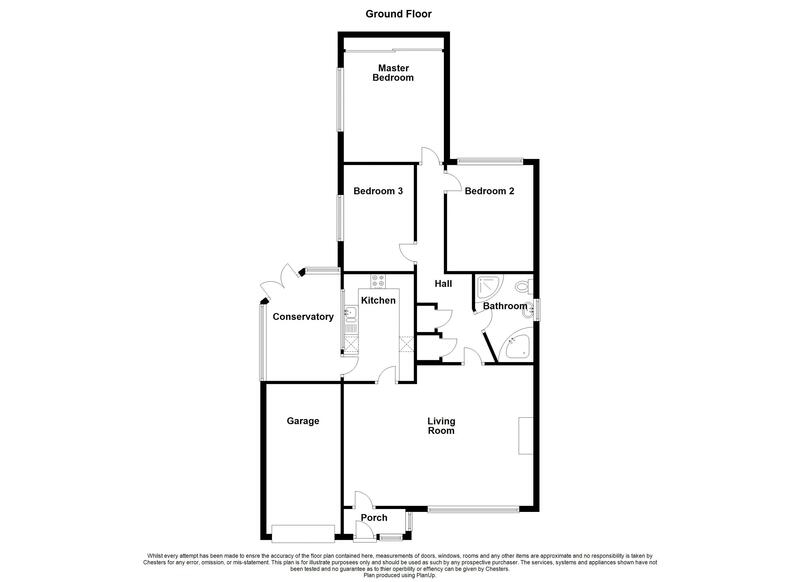 The master bedroom is located to the rear of the property, it has a range of fitted wardrobes, a central heating radiator and a window to the side aspect. 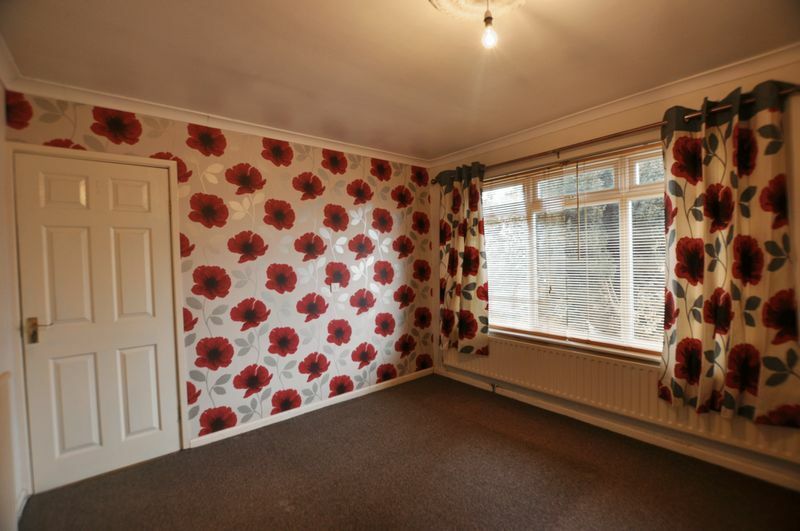 Bedroom two is another good sized double room that is located to the rear of the property. 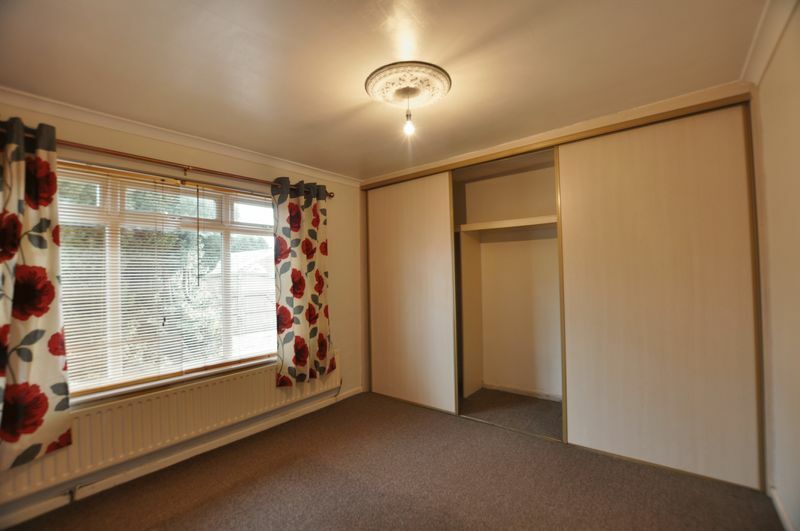 It has laminate flooring, a central heating radiator and a window to the rear aspect. 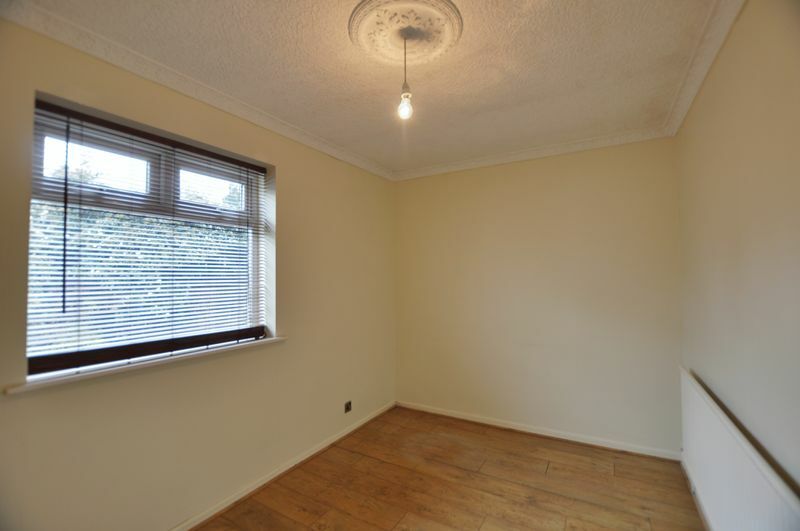 Bedroom three is another well-proportioned room, it has laminate flooring, a central heating radiator and window to the side aspect. 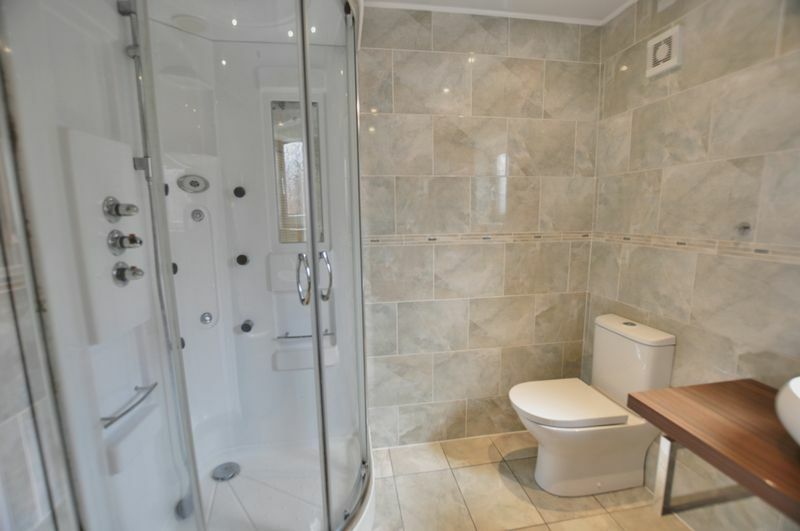 A spacious and modern bathroom that is fitted with both a corner bath and a separate shower cubicle, along with a w/c and a stylish vanity wash basin. 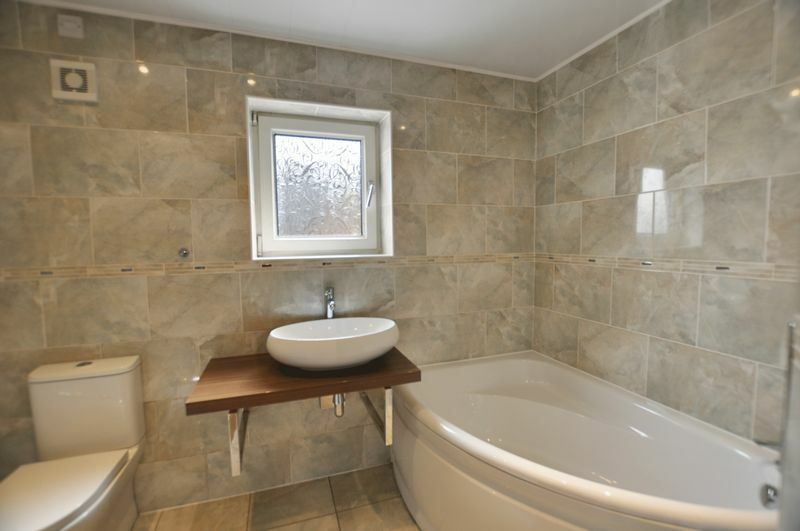 The bathroom has fully tiled walls and flooring, extractor fan, a modern towel radiator and a window to the side aspect. 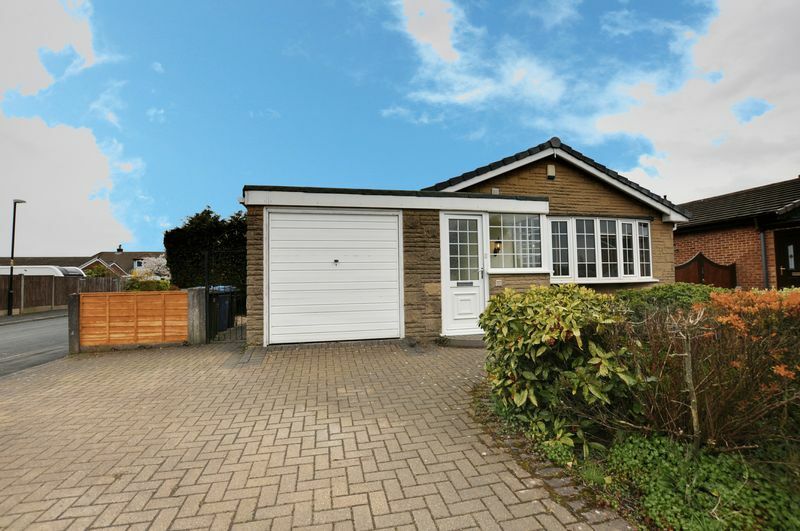 A good sized garage with up and over access to the front, power and lighting. 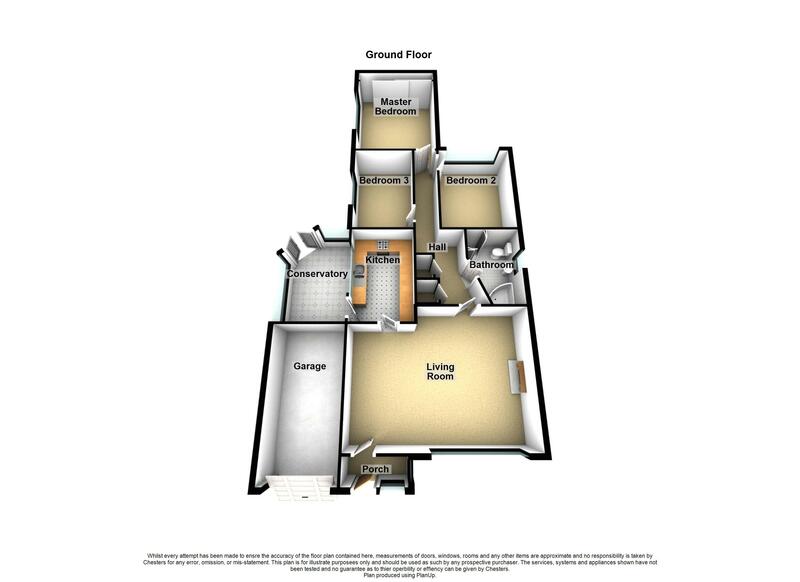 At the front of the property there is a large block paved driveway that provides parking for several vehicles, adjacent is a small garden area with mature planted beds. 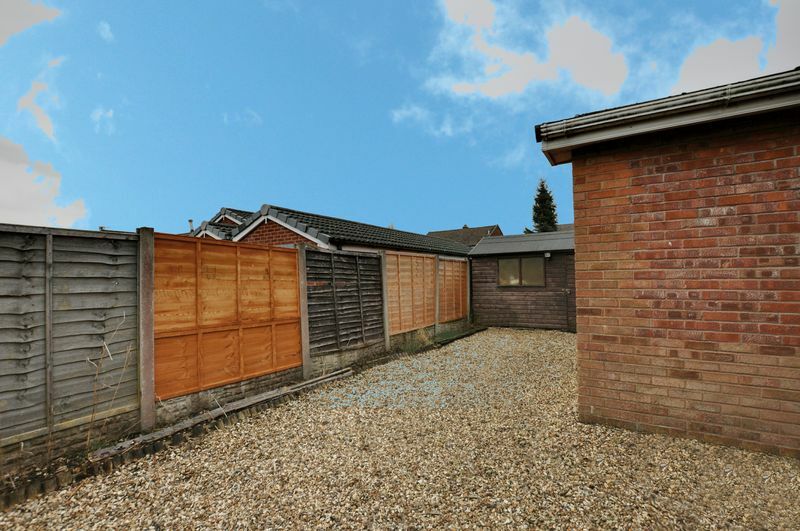 The side and rear provide further outside space, these areas are mainly laid with gravel, mature hedges and planted areas providing colour throughout the year.